When we first approached the reality that our book was going to really be published I found myself becoming sheepish and shy about it all. Perhaps the prospect of a lot of attention scared me, or maybe it was the idea of seeming prideful or egotistical that was painful. Whatever the reason, I didn’t want to seek endorsements, I didn’t want to promote sales, I didn’t want to sign books. I’ve gotten over all of that. Now we travel everywhere promoting our books, we are on radio and TV, and I have come to love book signings. What changed were 3 insights I eventually formed. It is amazing to me how timely the message of Rebuilt really is. Everywhere we go we hear that from the parish and diocesan leaders themselves. The book is very much speaking to our time and the unique challenges and opportunities of our time. And, it is speaking to it in a unsparingly honest manner. I want to get the word out that what we have to say is said to this moment. More and more has my frustration grown with consultants and experts who go around telling parishes how to do it, without ever having done it themselves and no practical appreciation of what we’re really up against. I attended a conference recently with four featured speakers, only one of whom actually had something to say that was useful and helpful. I believe in our message, and I believe it is useful and helpful for parishes and that it actually works. My reluctance to promote our stuff was, at heart selfish and narcissistic. I was just to focused on myself, too frightened of criticism, too much occupied with what others might think or say. Leadership needs to be all about the people we are trying to lead, not us. The promotion of our message, in the form of our books, conference, blog, weekend homilies, is all an exercise in leadership. As Michael Hyatt writes, if our product doesn’t measure up then we should improve it or do something else. But if we have something valuable to offer, then we should sell it with confidence and enthusiasm. As we read in the parable of the talent (Matthew 25.14), God doesn’t give us talent to be buried, he gives it to us to be promoted and multiplied. 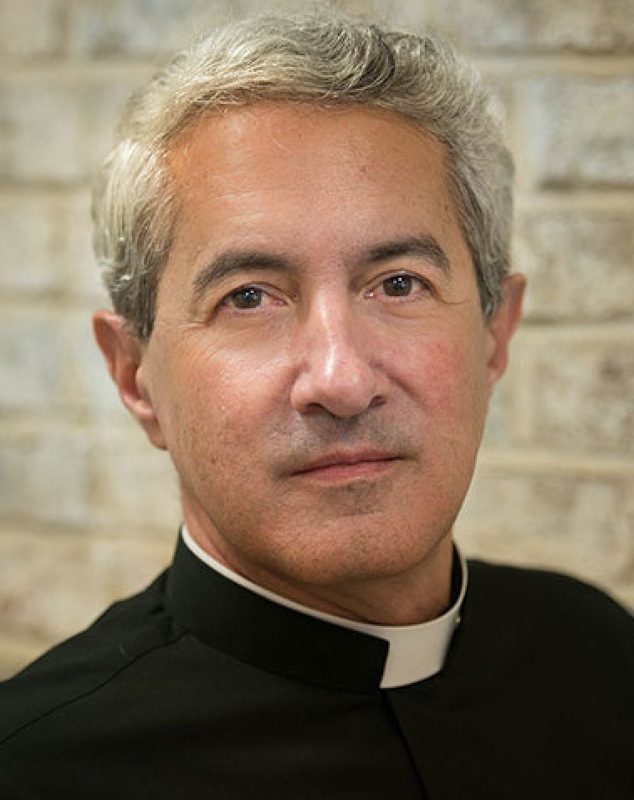 Father Michael White is the Pastor of Church of the Nativity in Timonium, Maryland.